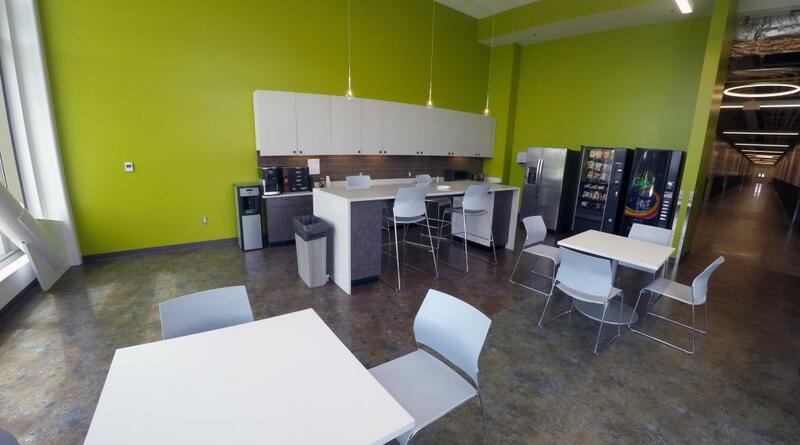 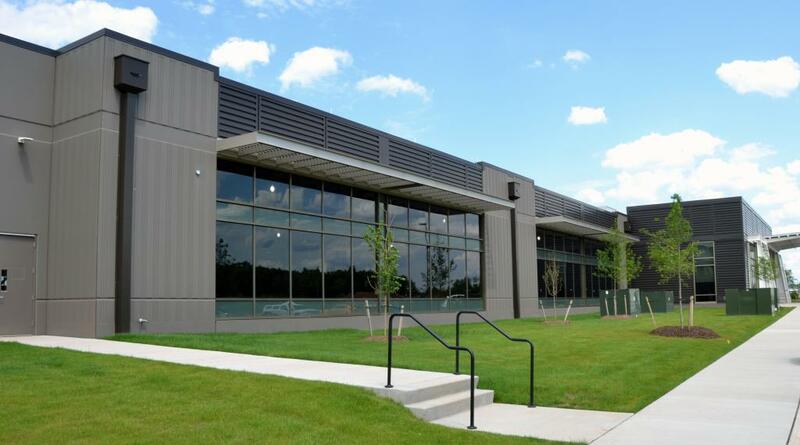 Intergate Ashburn Building C | Performance Contracting Inc. 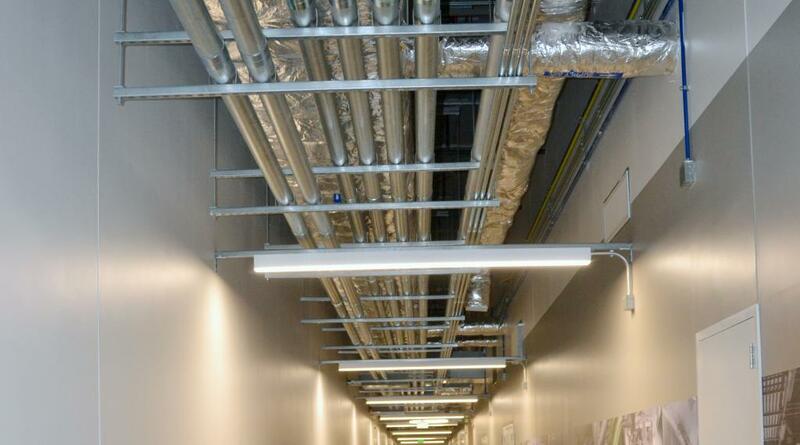 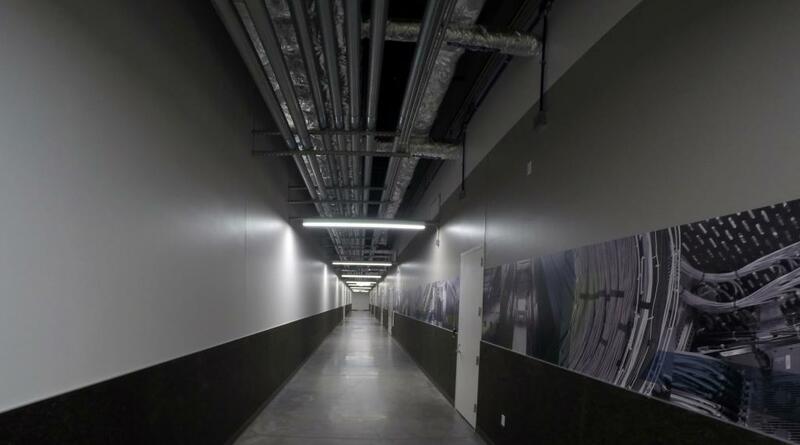 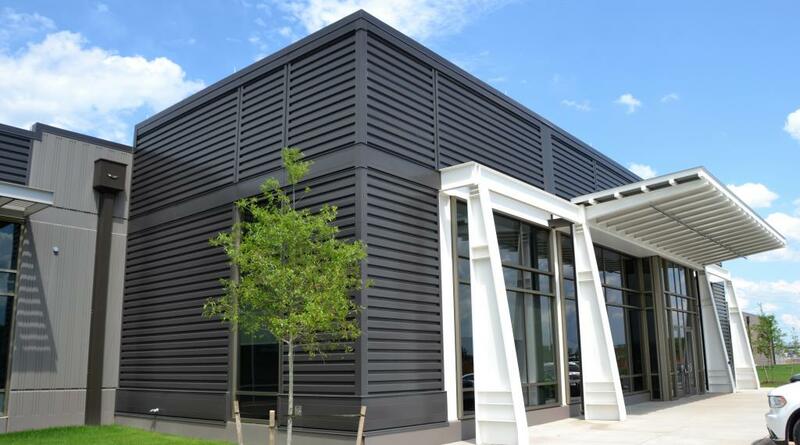 The first data center in Virginia to use the new Tate Data Center Ceiling System. 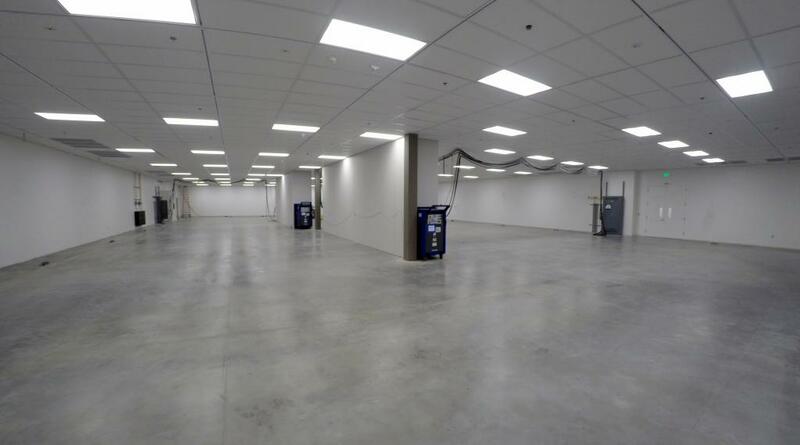 This is first of three data centers to be constructed by Sabey Corporation on this project site.